It’s dark with Chocolate, Black and roasted Barley malts, a thick pure-white head, roasty-dry and session-able. Chris G. is drinking a Kosmonaut by The Gipsy Hill Brewing Co.
Earned the Wheel of Styles (Level 15) badge! Earned the Heavy Weight (Level 9) badge! Charlie G. is drinking a Kosmonaut by The Gipsy Hill Brewing Co.
Rather lightbodied, but has a lot of taste. Chocolate, roast and a hint of coconut. Chocolate and coconut notes. Very smooth and nice. Bobo B.: Bobo go Kosmonaut museum in Moscow with friend Oleg M. Oleg show Bobo Mr Gargarin. First naked ape in space. Or sum!  Chris W. is drinking a Kosmonaut by The Gipsy Hill Brewing Co.
Ale S. is drinking a Kosmonaut by The Gipsy Hill Brewing Co.
Luca S. is drinking a Kosmonaut by The Gipsy Hill Brewing Co.
Earned the Heavy Weight (Level 30) badge! Earned the God Save the Queen (Level 34) badge! Earned the Tower of Beer (Level 18) badge! Michael M. is drinking a Kosmonaut by The Gipsy Hill Brewing Co.
Ben W. is drinking a Kosmonaut by The Gipsy Hill Brewing Co.
Lovely non-breakfast stout for breakfast.